Offering a sauna and indoor pool, Beacon Fell View is situated in Longridge in the Lancashire Region. Manchester is 46 km away. All units include a seating and dining area. All units feature a kitchen equipped with an oven and toaster. 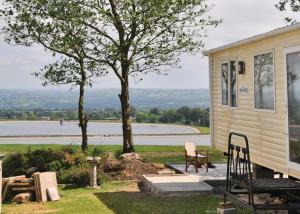 See all Beacon Fell View reviews..